Copenhagen was once a nice, quaint fishing hamlet. Today, as the capital of Denmark, this is a thriving city that’s known for many things. It is also one of the happiest cities in the world, and Copenhageners are a delight to interact with. If you are here for the first time, we recommend that you consider enjoying some of the experiences listed below. Copenhagen is home to two of the oldest operating amusement parks in the world – Bakken and Tivoli Gardens. Tivoli Gardens remains the most popular one because of the rollercoaster and other entertaining rides, but Bakken is a unique destination in itself for the history alone. Tivoli Gardens is a great place for the entire family. While the Danish capital does have some really nice hotels, nothing beats serviced apartments for holiday accommodation Copenhagen. You will find many options that are aptly located all around the city. From single-bedroom apartments to penthouses, there are numerous properties that can be rented for a week-long holiday. 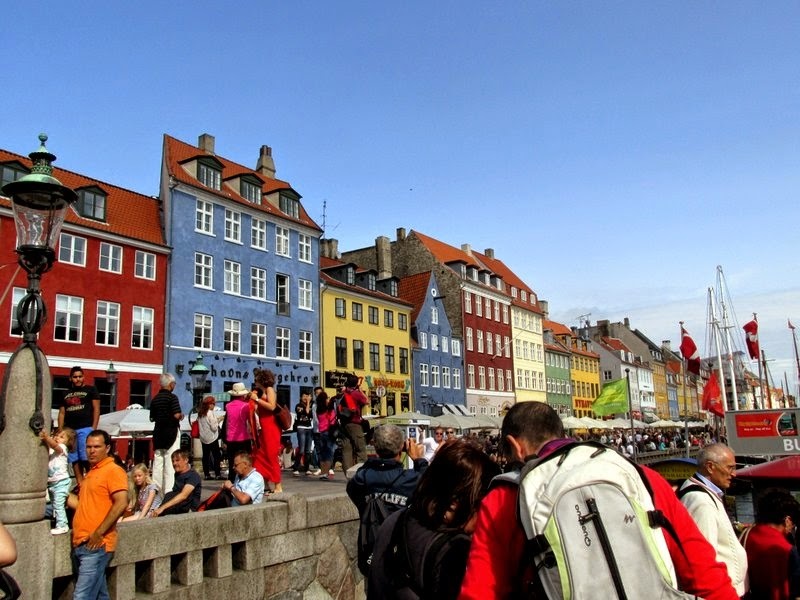 Nyhavn is the historic harbor area of the city, where you will find townhouses that were built in 16th and 17th centuries. These buildings are painted in amazing bold colors and host a number of cafés, boutiques, restaurants and stores. Hans Christian Anderson once lived here, which makes it even more special. Around the area, you will also find organized boat tours for the city – another experience that can make the trip worthwhile. Papiroen, or the Paper Island, is a great place to enjoy local street food. Like most parts of Scandinavia, Copenhagen is known for its hotdogs, and there’s no much variety in that alone. The clubs are buzzing around the weekend, and live music can be enjoyed at most places. You can head to Nørrebro, where clubs are open all the way till the wee hours in the night. There are also some amazing jazz clubs in the city, so don’t miss that. Copenhagen feels the best on a bike, and we highly recommend that you rent one. There are over 300kms of cycling lanes in the city, and it is all very safe. Copenhageners can be pretty aggressive on the road, so watch for that, and if this is your first time in the city, get a bike that has a tablet for GPS navigation. Check online to book your stay and apartment in Copenhagen!